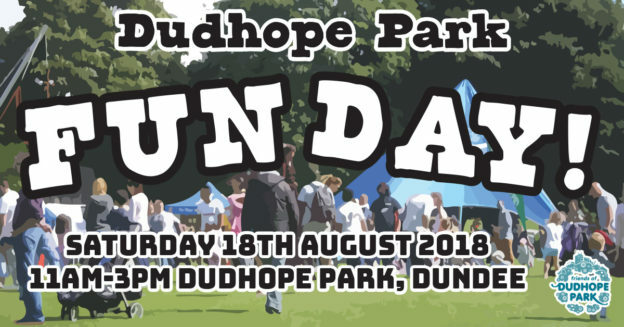 The Dudhope Fun Day is on Saturday August 18th from 11am to 3pm. 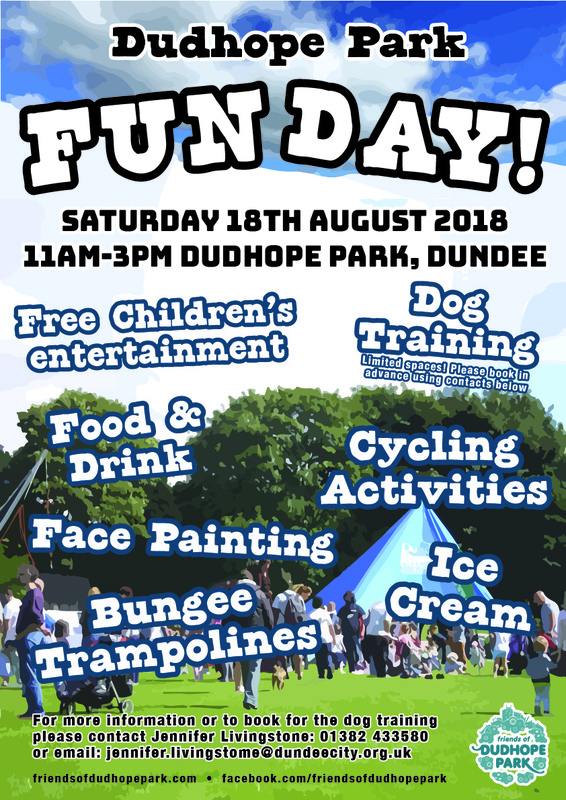 There will be Free Children’s entertainment, Face Painting, Bungee Trampolines, Cycling Activities, Food & Drink. There will also be the return of the popular Dog Agility training, but please note that there are limited spaces so please book in advance by contacting Jennifer Livingstone using the details below. The event is FREE, we look forward to seeing you there!!! This entry was posted in Uncategorized on August 7, 2018 by Rick Curran.